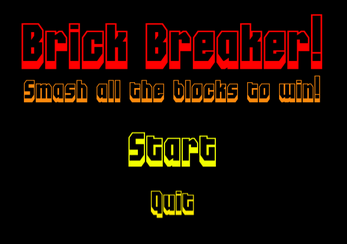 Welcome to my Brick Breaker demo! 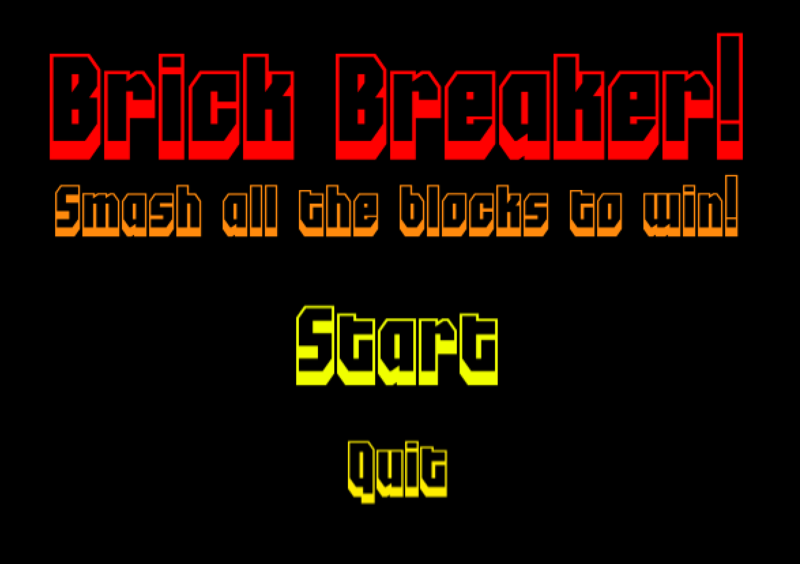 The game consists of 5 levels, each getting progressively harder with unique brick layouts and backgrounds. Now including music and sound effects!